ETC’s x7 Color System™ combines a balanced recipe of up to seven colors to create evocative color mixes. 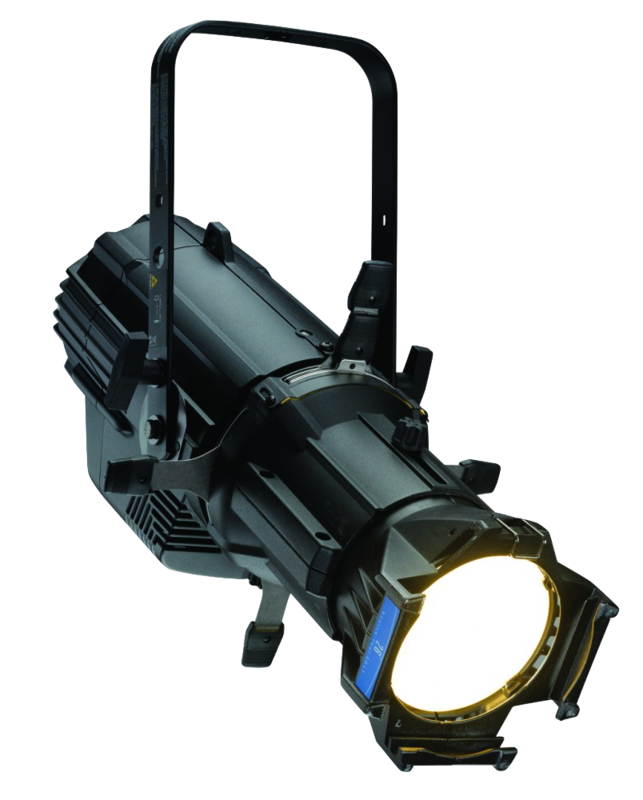 The Source Four LED Series 2 Lustr array takes the idea even further, with the addition of a lime-green LED emitter. Lime green increases the luminaire’s lumen output in open white and lighter tints to make them brighter and livelier, better matching the color of a conventional Source Four fixture. The lime also enriches color-rendering by better marrying the red and blue ends of the color spectrum, for truer-to-life light that fills in the gaps that ordinary LEDs leave behind.